To the iOS user's iPhone is a very essential device; it stores all of their photos, videos, messages and other essential data. It will be devastating for them if something happens to that data. This is the reason all iOS users back up their devices from time to time. But they face a big problem when it is time to restore the backup. There are many other ways to do it but to restore iPhone from iTunes is the most common procedure and it has been going on since the beginning. It is not that the procedure is very difficult but there are various stages of that procedure where users face the difficulty. The procedure is same for any iPhone model form 5/6S/7/7Plus/8/8Plus/X; the complete guide is detailed in this article. 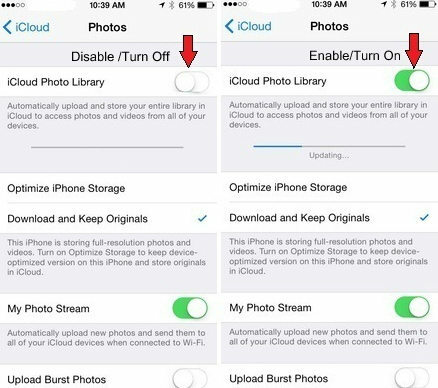 Extra Tip: How to Backup iPhone to iTunes? 1. First, connect your iPhone to your computer with a data cable. 2.	iTunes will be launched automatically, then choose the iPhone in the iTunes menu under Device. 3. Now, go to the Summary tab and click on the Restore iPhone button. 4. After that iTunes will ask you if you are ready to restore the device as the procedure will delete all the data and settings of your device. 5. Now, click on Restore. 6. Now, iTunes will do its work. Do not unplug the cord during the process. 7. After the process is completed iTunes will ask if you want to restore the backup but you need to choose "Set up as a new iPhone". 8. Finally, set up your iPhone and the procedure is completed. After you go through this process your iPhone will have no data and it will act like a new phone that you have just bought from the Apple store. 1. Make sure that you have the latest version of the iTunes app on your computer. 2. Now, connect your iPhone and the computer with a USB cable. 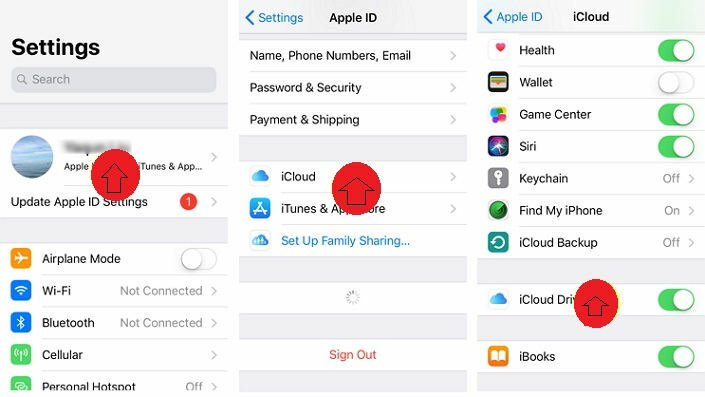 3. iTunes will be launched automatically, and then you have to select your iPhone from the iTunes window under the Device tab. 4. If you have a new iPhone then iTunes will tell you to restore from the backup. 5. Otherwise, you have to click on the Restore Backup button manually. 6. Now, just choose the backup file you wish to restore and click on the Restore button. This is the easiest guide to restore an iPhone using iTunes. You can start by installing the software, then launch UltData, select "Recover from iTunes Backup file" on the main window. Choose the backup file you want to restore and click on "Start Scan". 2. After it is completed, even the deleted files will also appear. 3. After the scan, all the data will be categorically divided. Choose a category from the left side. You can select "Show only Deleted" to only view the deleted data and a get a preview. 4. Now, you can select individual files and click on "Recover". This way you can easily restore your iPhone from the iTunes backup by using Tenorshare UltData. Don't miss this amazing software. 1. So, first, you have to connect both of the devices. 2. Run the iTunes app. 3. On the iTunes panel, click on the Device icon on the top. That icon indicates your iPhone. 4. Now, go to Summary. 5. Under Manually Backup and Restore option, choose the option Backup Now. 6. Finally, click on "Done". This will successfully backup your iPhone to iTunes. Keep in mind, iTunes always backs up your whole device and also the backup is encrypted. So, you can't get access to it unless you restore it again. So, here are the two best ways to get your iPhone restored from an iTunes backup. If you use iTunes be prepared to bear all the disadvantages like crashes, bugs, and glitches etc. Whereas, if you use UltData you don't have to be bothered about anything else other than what it is made for. You can easily restore using the selective restore feature and you won't ever have to think about data loss as well. We highly recommend UltData as it the safest, the fastest and the most effective tool in this article. Go for it!